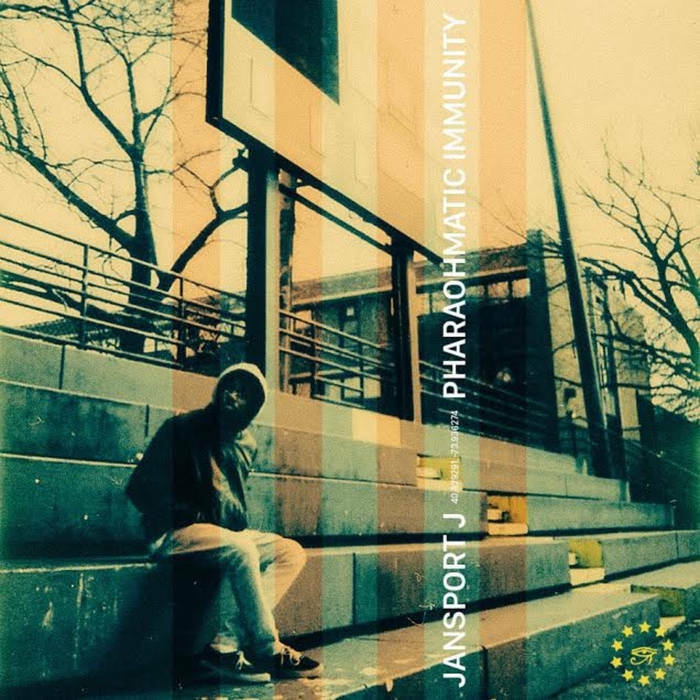 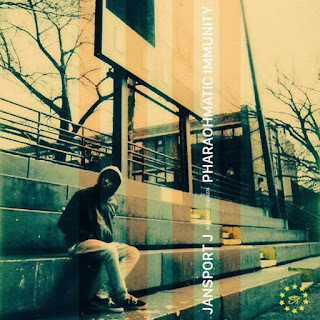 Jansport J Remixes Dipset Tracks For "Pharaohmatic Immunity"
California producer Jansport J puts together this remixtape while on tour of the North East with Loaf Muzik. February 23rd-March 15th 2017. 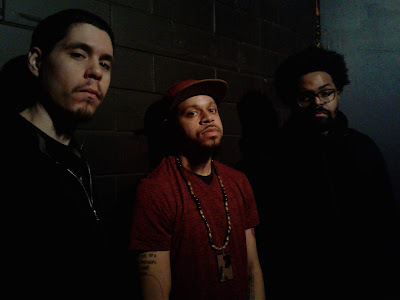 "Special Thanks to Vermont Hotel Rooms, Boston Couches, Connecticut/New Hampshire Car Rides, Brooklyn Guest Rooms and New Jersey Workspaces."